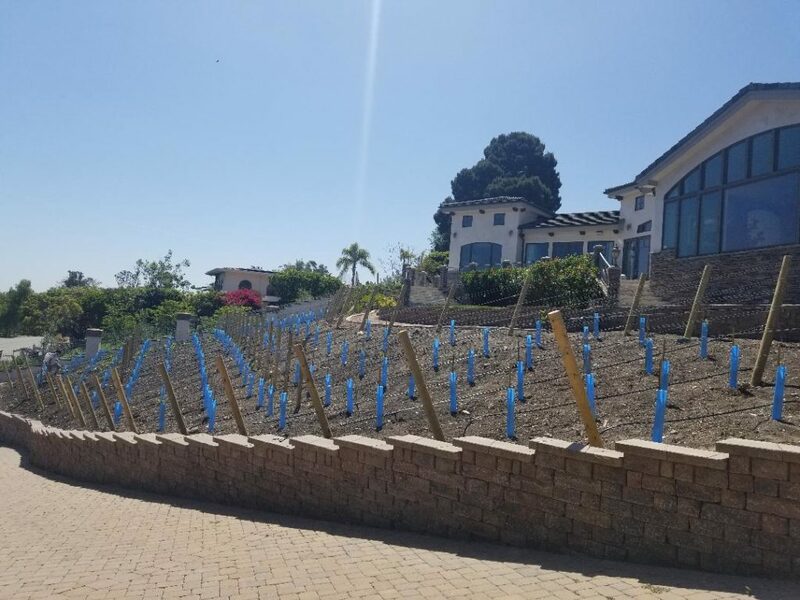 Most people only dream of having their own vineyard. Let us help you attain your own vineyard dream. take care of the whole process for you, from soup to nuts, from vineyard installation to finished wine. We do it all. Our individualized solutions are suited for residential, commercial, and non-profit spaces. 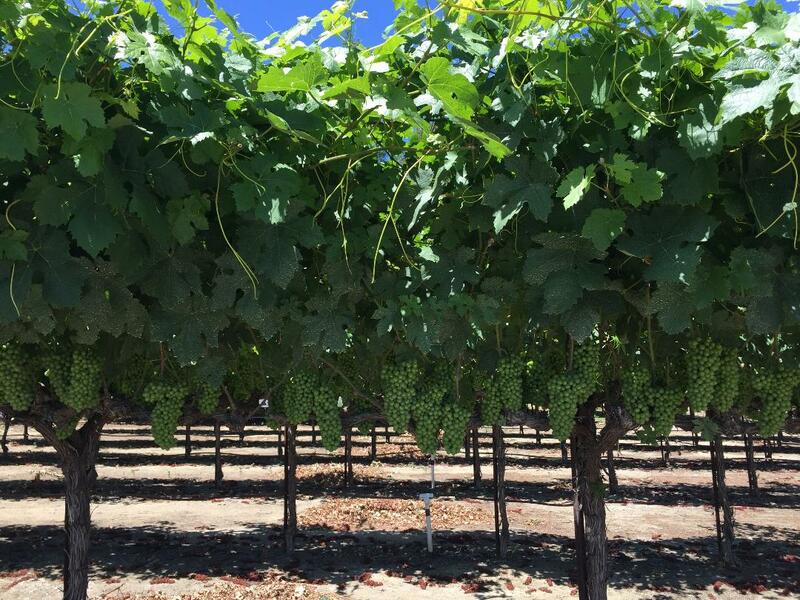 Whether you want a couple vines or a couple thousand, our professional, caring, and well-trained staff will take care of you and your dream vineyard. 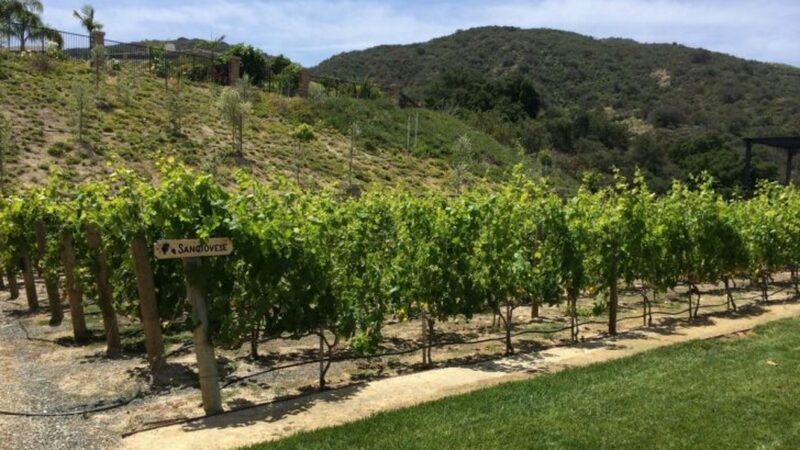 You don’t need several acres to have a private vineyard. 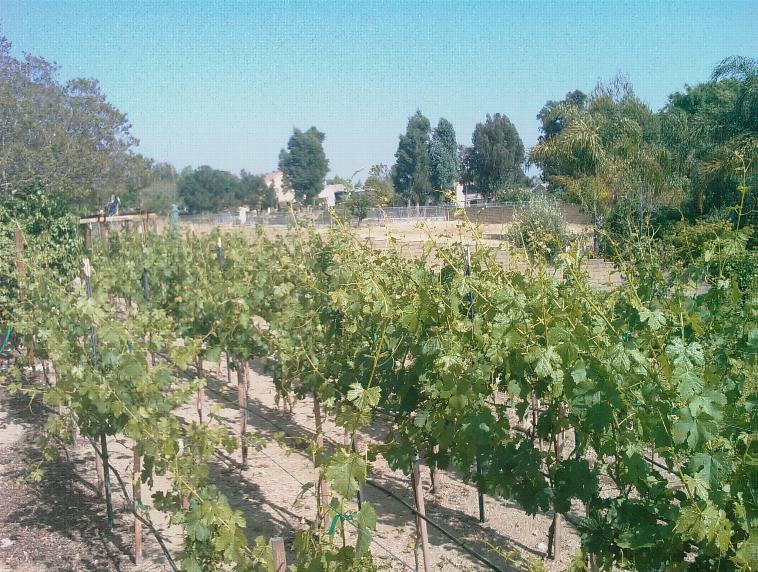 We have planned and maintained vineyards in home spaces as small as 30 square feet and as large as you might imagine. 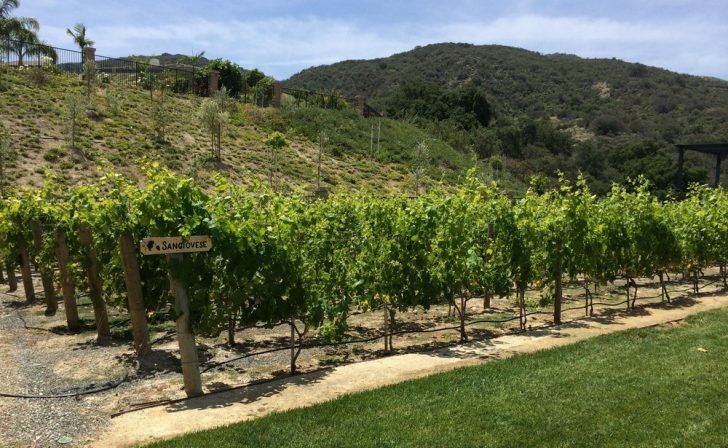 Vineyards are serene environments to take a deep breath and relax. 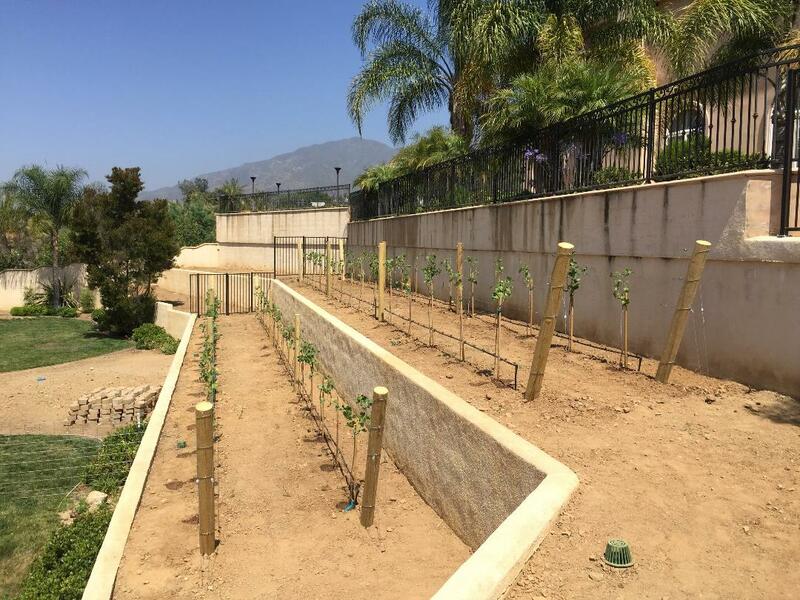 Your educational institution or retreat center should consider a vineyard for therapeutic, relaxation or just aesthetic purposes. 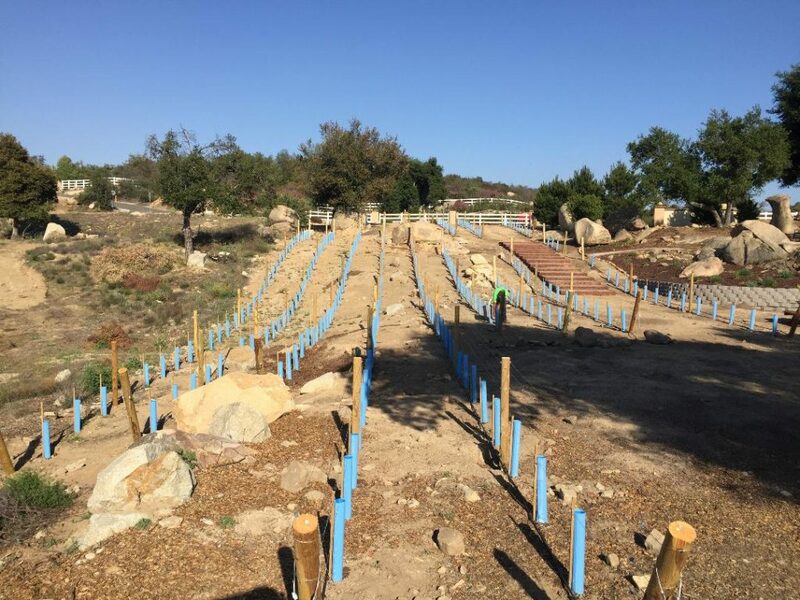 Rental properties and office buildings are just two examples of commercial spaces that can benefit from a custom vineyard. Tenants will love the view. You will love the feedback. 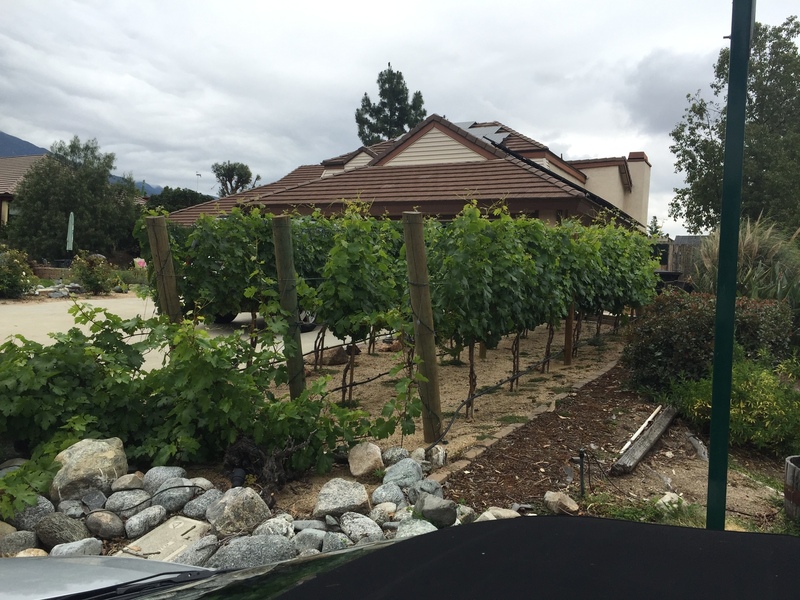 WHY HAVE A HOME VINEYARD? YOU PROBABLY DON’T NEED MANY REASONS TO PLANT A VINEYARD, JUST A LITTLE ENCOURAGEMENT. BUT HERE ARE SOME REASONS ANYWAY. 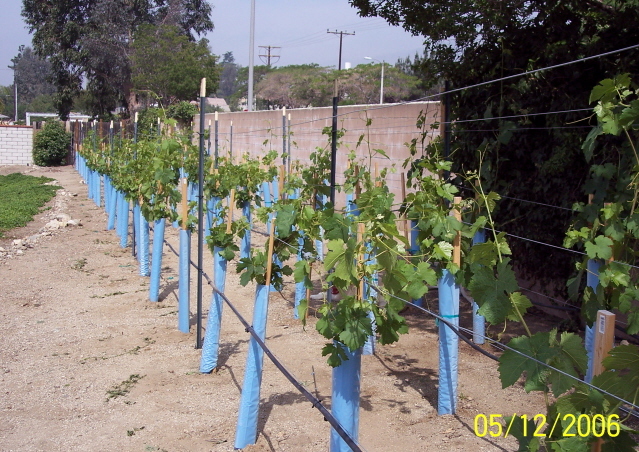 Grape vines are drought tolerant and water friendly. 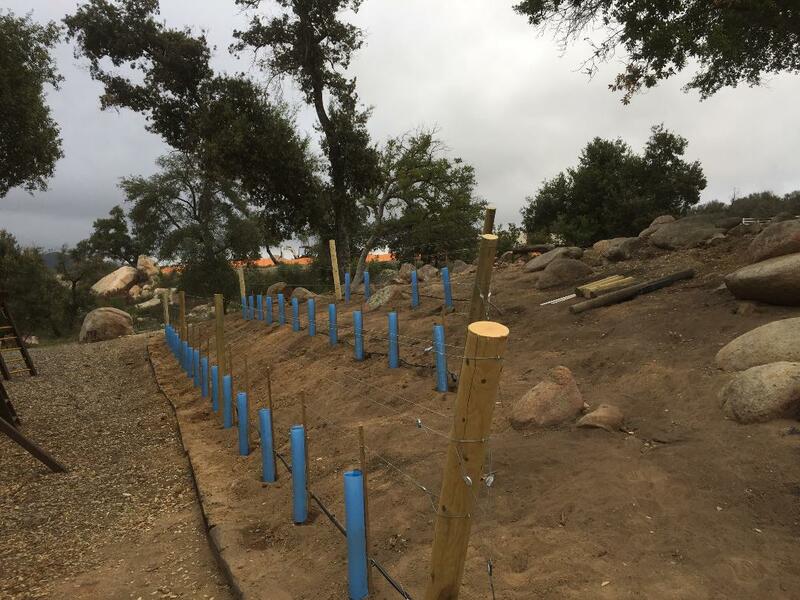 We can transform your dry rocky slope into a lush green vineyard. A well cared for vineyard is an attractive landscape. Provides a sense of community between friends and neighbors. 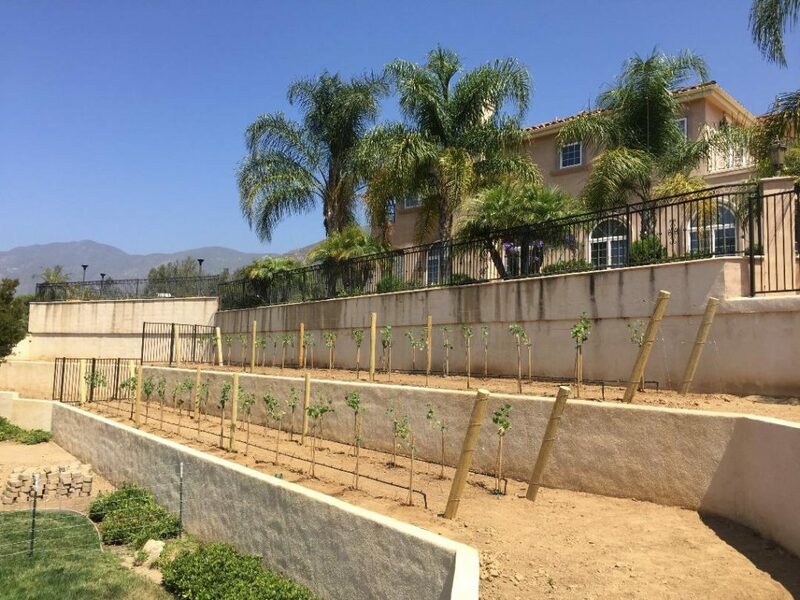 A vineyard can increase your property value. 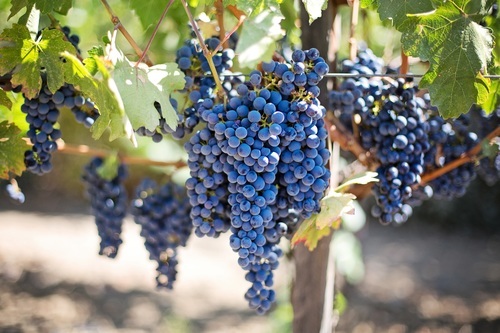 There are hundreds of different grape varieties to choose from for planting. You can grow your own fruit to eat and/or drink. 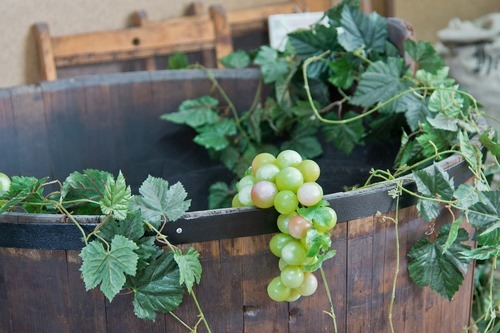 Whether you grow table grapes to eat or wine grapes to make wine, gift-giving will never be a problem. A vineyards is a great conversation piece and makes a great entertainment environment. 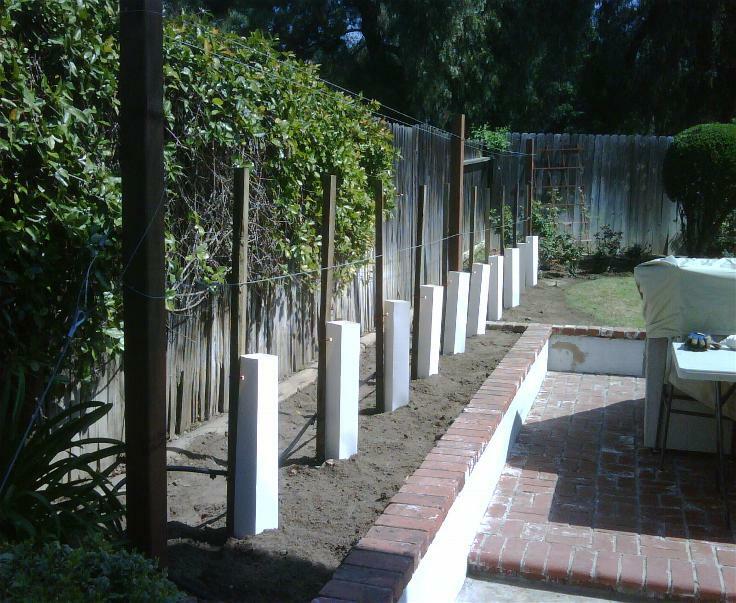 We think the quality of our work speaks for itself. View our Gallery to learn more. Available at Barnes & Noble, Amazon, Costco, and other major book sellers. Sign up for our newsletter for regular expert advice on your personal vineyard. We promise it’ll be worth your while. Your grapes will thank you.